Welcome to our Temple Kids page! Glorifying God by Engaging, Encouraging, Educating, and Equipping Kids to be Followers of Jesus! Childhood is a beautiful gift from God that lasts a short time. We believe this is a window of opportunity to pour God’s Word into the lives of children so that they may hear the Gospel, respond in repentance and faith, and live the life that God has envisioned for them. We pray that as a parent you would choose to partner with us in leading your child to be a passionate follower of Jesus. 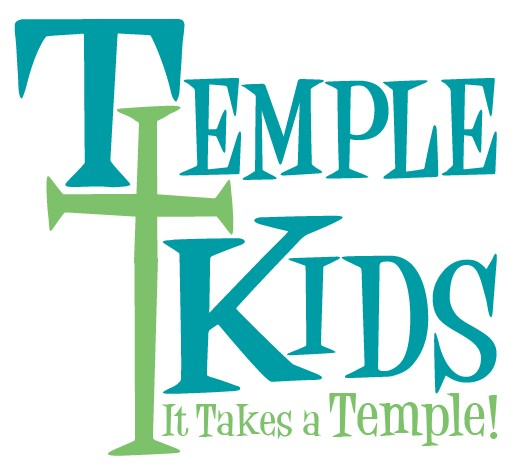 Here are some Temple Kids opportunities for your kids to be a part of! On Sunday mornings at 11:00am, we offer breakout teaching sessions designed for children PreK-5th grade. We use Bible Studies for Life as our teaching material, which is filled with games, songs, and practical applications for kids of all ages! Your kids will have a blast learning God's Word in a fun and exciting environment! Wednesday nights at 6:30pm is an opportunity for kids K-5th grade to learn that the Bible is one big story! 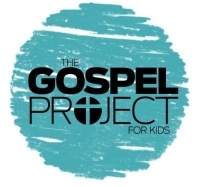 The GOSPEL Project is an interactive curriculum that shows that the Gospel (the Good News about Jesus) runs through every part of the Bible. They’ll enjoy crafts, games, and more as they learn about the Big Picture of God’s Story! Kids 3rd-5th grade can take part in preparing for Bible Drills—a friendly competition where kids show their skills in learning books, verses, and passages of the Bible. It’s a fun way to gain huge amounts of Bible knowledge and kids can compete on the local, associational, and regional levels! Practice sessions are Wednesday nights at 6:30pm! Thank you for visiting our page! We hope to see you soon!